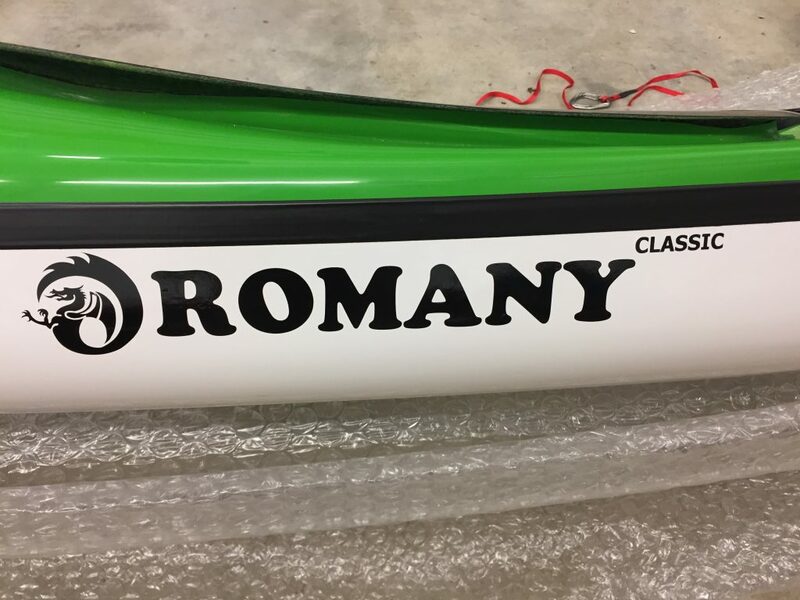 Romany Classic (probably the best Kayak ever built) This is my kayak of choice for almost everything, it is simply amazing. 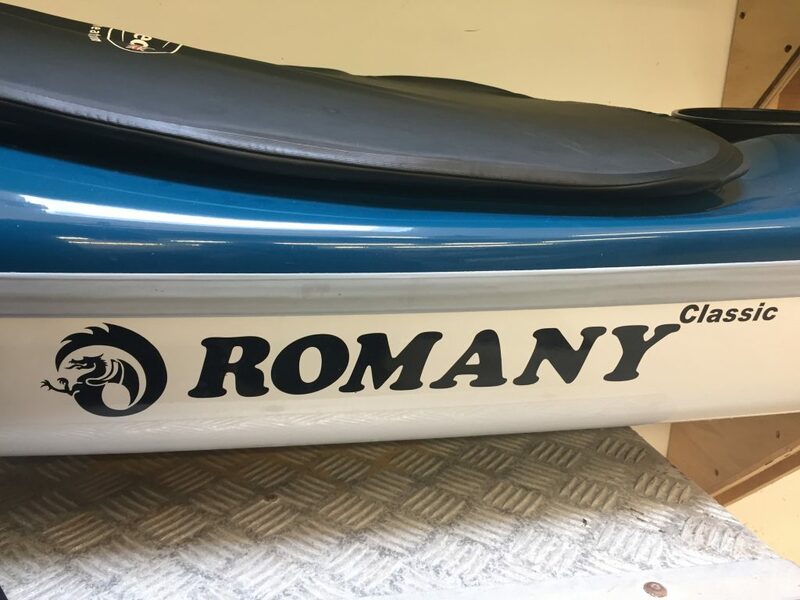 With a pedigree as long as your arm every kayak stable should have a Romany in it, and with a size to suit everybody from the tiny Romany LV to the new mighty excel expedition and everything in between. I have paddled this kayak for many years, it’s a kayak that I am so familiar with and yet it’s difficult to know where to start with my feelings about it, its like talking about your best friend! So needless to say it’s not too shabby. I like to surf and have a play in tidal races or rough water and have done this in many boats, so swapping my previous boat for an unfamiliar model was quite hard, learning new edges and getting an idea of how much grief I could give it before it showed me its weaknesses, several years on and I am still looking, it’s not the fastest kayak available, but its no slouch either, I coach from it, I am very happy to loan a romany to customers that may have never paddled at all, it doesn’t need special skills to paddle it but the more advanced paddlers will enjoy its refinement. 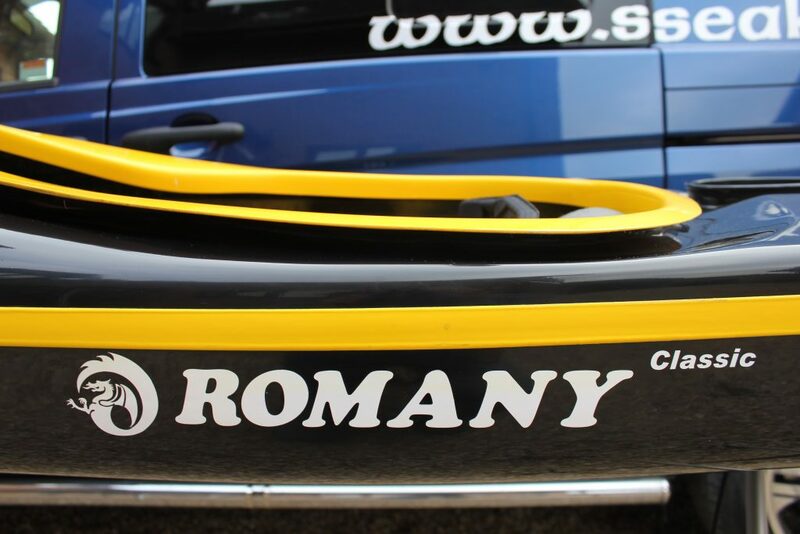 the Romanys, ability to surf and handle rough water is of course legendary. Rock-hopping oh please don’t get me started, it is so accurate, it feels so precise and comforting and when things go wrong it’s nice to be able to rely on the solid build quality that will make any inevitable repair a simple affair. 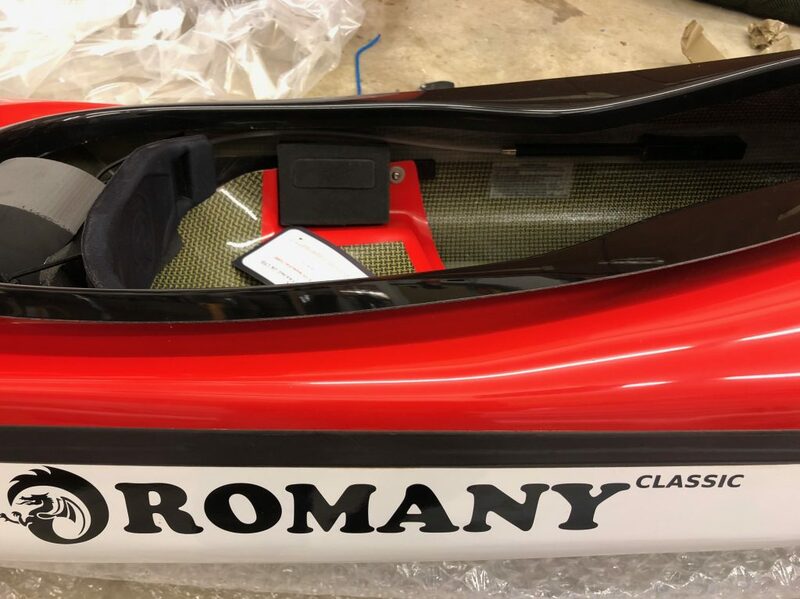 If you are looking for a do anything all rounder, or you have only got room for one boat then a romany has to be top of the pile, I know many paddlers that have a choice of several kayaks yet I have never seen them in anything but their Romany, and I think that speaks volumes. also its worth considering that as the most popular boat in the world (by far) its very surprising how few second hand ones are available, it speaks volumes. 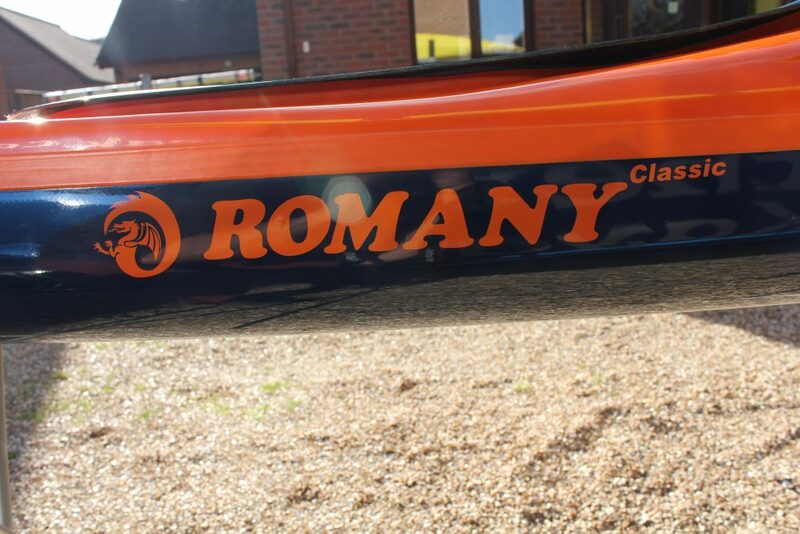 No matter how good any other boat feels my romany is my kayaking home. 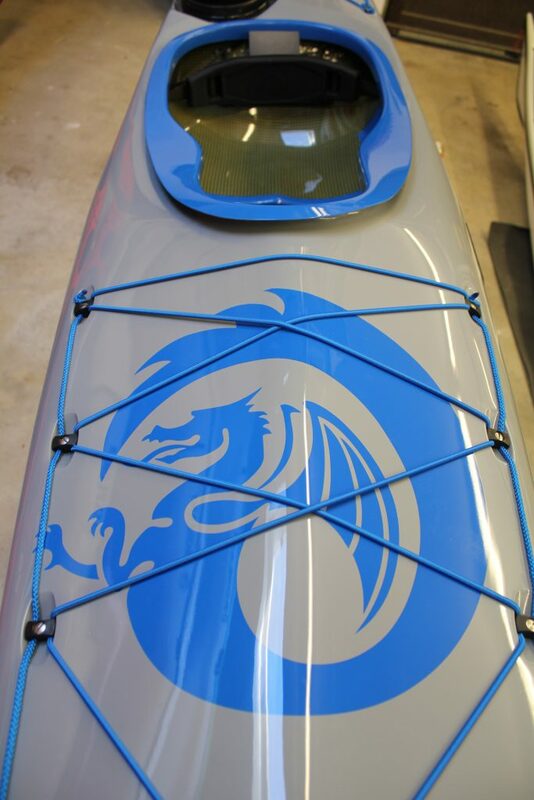 A manoeuvrable and directionally stable kayak for the medium sized paddler. Designed for rough water and ease of handling in all conditions. Its easy handling makes it the 1st choice for many coaches. 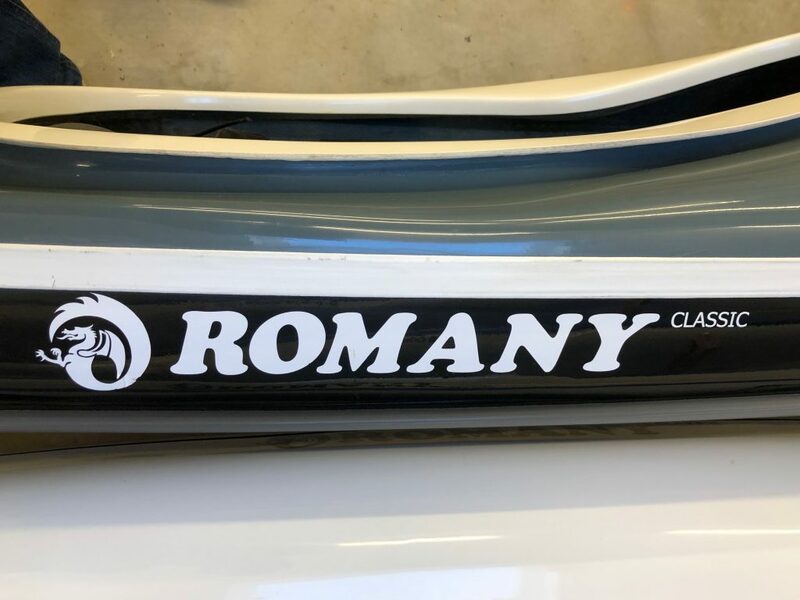 The Romany Classic (formerly named Romany) is easily controlled in wind with a minimum of weather cocking even in strong winds.